Heritage Park YMCA is an early learning center where children play to learn and learn to play. 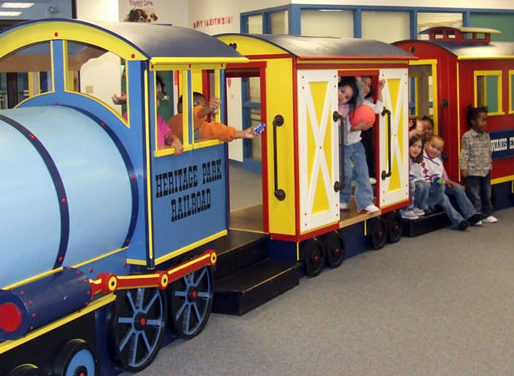 Heritage Park, located in the heart of downtown Pawtucket, provides a spacious environment for active exploration for children ages 6 weeks to 7 years old. We are open Monday through Friday from 6:30 a.m. to 5:45 p.m. Heritage Park is also open most of the year including, during the school year when the schools are closed due to bad weather or professional days. Each of our programs is outfitted with the latest materials that encourage children to learn at their own pace. 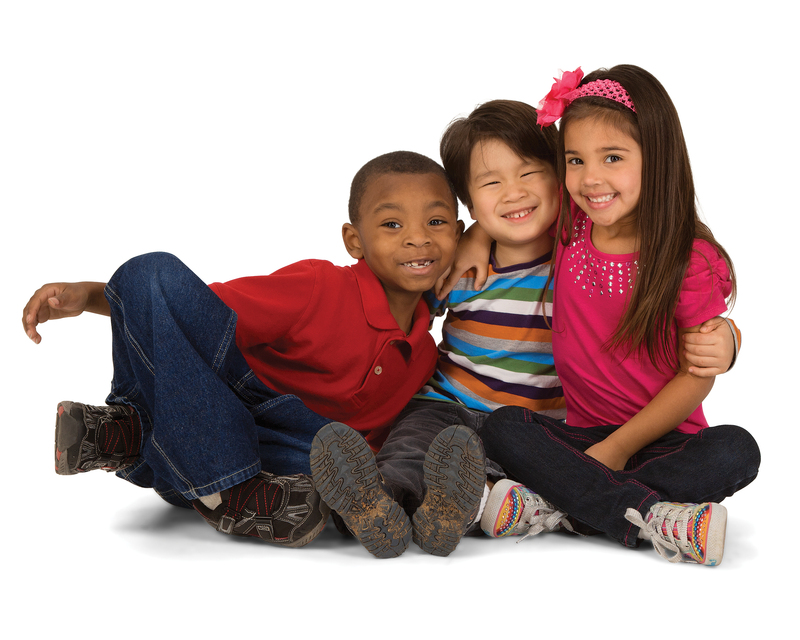 Our center is licensed by the Rhode Island Department of Children, Youth & Families. In all of our programs, Infant/Toddler, Preschool, and School Age, children have plenty of materials and equipment to exercise their developing muscles and inquiring minds. The staff is well trained in the developmental needs of the children and our assessment system assists the teachers in supporting the strengths of the individual child as they explore and learn new skills. During school vacation weeks, children are engaged in a variety of experiences that include field trips or presentations by skilled artisans. During the summer months, Heritage Park offers a day camp program rich in activities that foster each child’s imagination. Each week is enhanced by the inclusion of field trips or presentations that are connected to a weekly theme. Families who have memberships at Heritage Park have privileges at the Family Y. The Heritage Park YMCA early learning center fosters community and family engagement and welcomes everyone to come together to celebrate the change of seasons and accomplishments by attending one of our Family Nights and our Pre-School Graduation.